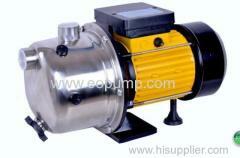 company profile of ZHEJIANG EO PUMP CO.,LTD. 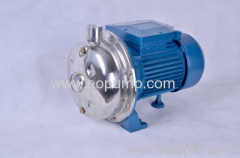 Manufacturer and Exporter of water pumps under the range. 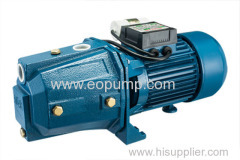 We offer wide variety in submersible pumps , Dewatering Pumps,, centrifugal pumps, Self Priming jet pumps ,Vortex pumps and sewage pumps ,whether you need compact ,singe phase pumps or three phase pumps with high volume or high head capabilities , choosing our pumps are designed For domestic , ,irrigation ,tough mining ,engineering , residential and industrial applications. We make sure that our clients are satisfied with every aspect of our business and relationship by providing them quality in products,delivery,service and price.